We have been provided PC to schools, government and big companies. We produce when we get orders so you can choose the specs. Specializing in Gateway and eMachines. High-quality Personal computers at reasonable prices. Description Yamada is the online shop of Japan largest electronics store. Shop Shop PC appliances, plus current. Plus the current (stock) is the online shop run by the stream network. 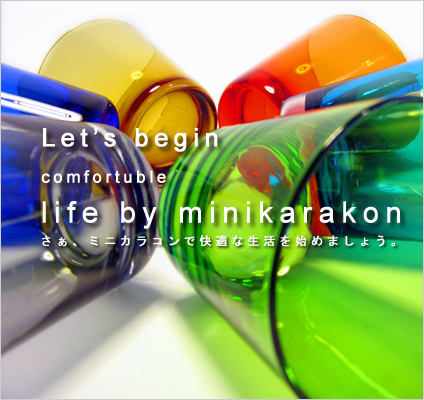 Minikarakon shop of PC, we have many color of small PC, note PC and desktop PC. Looking at pink, green, blue PCs make you feel you better. Description Digital audio store owned by iRiver.